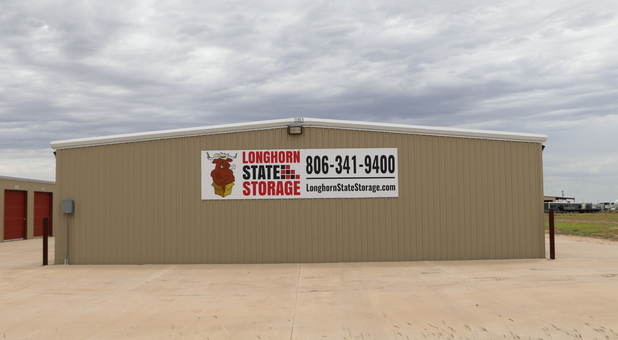 Our self storage property is conveniently located on the west side of S Coulter Street, across the street from Rockwood Furniture, allowing us to serve the communities of Amarillo, Canyon, Lake Tanglewood, Bishop Hills, Umbarger, Bushland, and Dawn. We’re just off I-27, so come by and visit us! 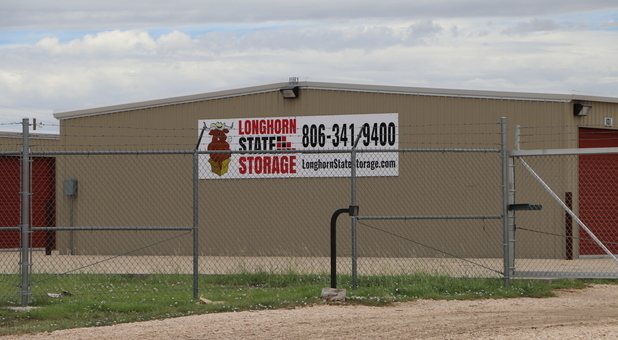 Longhorn State Storage is equipped to solve any type of storage problem you may be facing. 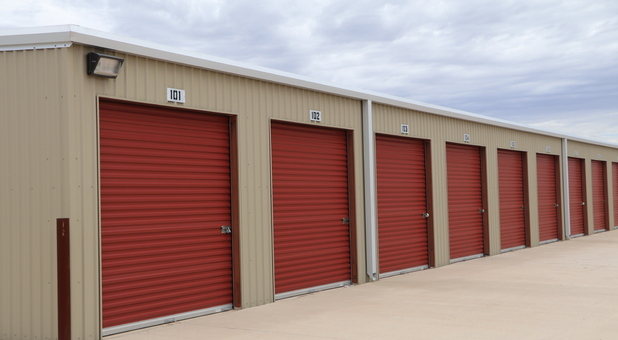 It doesn’t matter if you need a reliable storage alternative for your office, a secure solution for your household items, or even just a place to keep your vehicle for a while – our team can help! 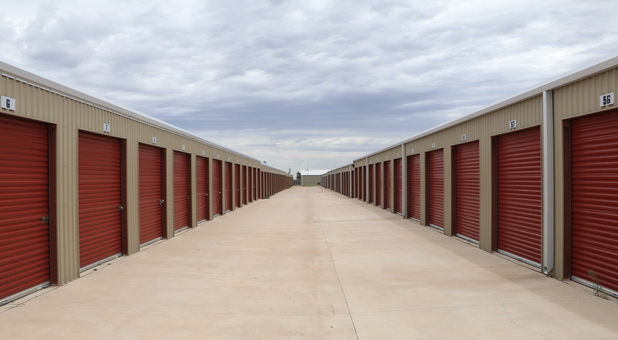 With 24-hour access, drive-up access, and online bill pay, you’d have a difficult time finding a more convenient self storage solution anywhere near. 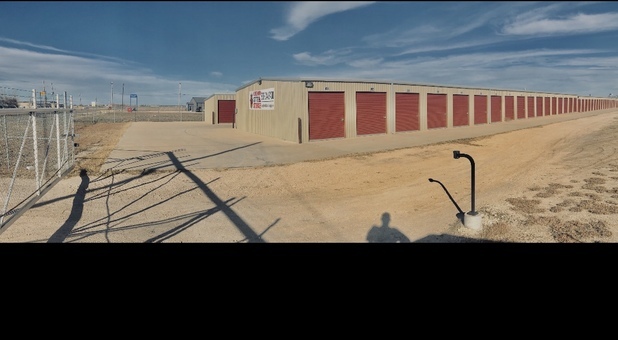 Our spacious parking places can hold cars, boats, RVs, vans, and nearly any other kind of vehicle you may have. 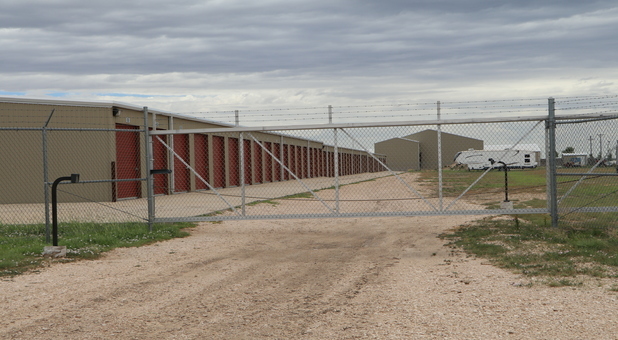 What’s more, our facility is equipped with perimeter fencing, gated access, and high-quality video surveillance, so you never have to worry about the safety of your valuable possessions. 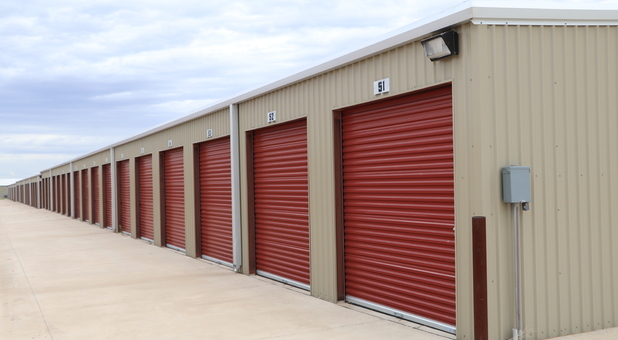 If you’re looking for a well-maintained storage facility with great pricing, don’t hesitate to call us – our team is happy to answer any questions you may have! Wonderful facility, GREAT customer service !!! 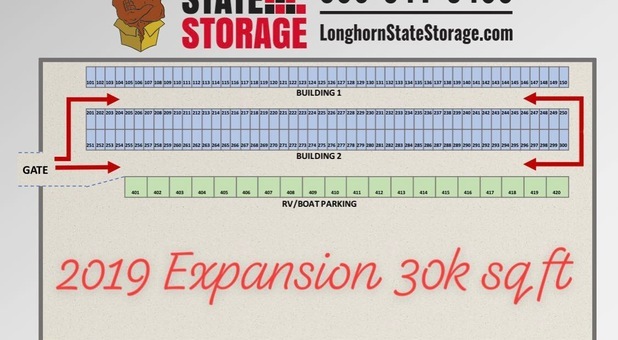 I rented a 10x20 unit from Longhorn and could not be happier. 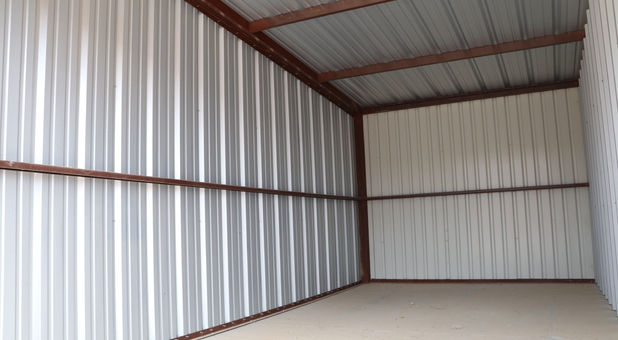 It was a very easy process, and the customer service was very friendly, courteous, and professional. I have recommended it to my friends and family already !! !